We’re getting ready to start with multiplication again during the next school year, so I’m getting all of my resources printed and prepped! How is it possible that my tiny, 44 pound 8 (and a half) year old girl, is going to be in the 3rd grade??!? No way, people! No way. But I guess since I can’t stop time…we’ll be introducing this new skill with these multiplication puzzles for multiples of 1-10. They are great for introducing multiplication because they have math block arrays showing exactly what is being multiplied so that the kids can visualize the problems. 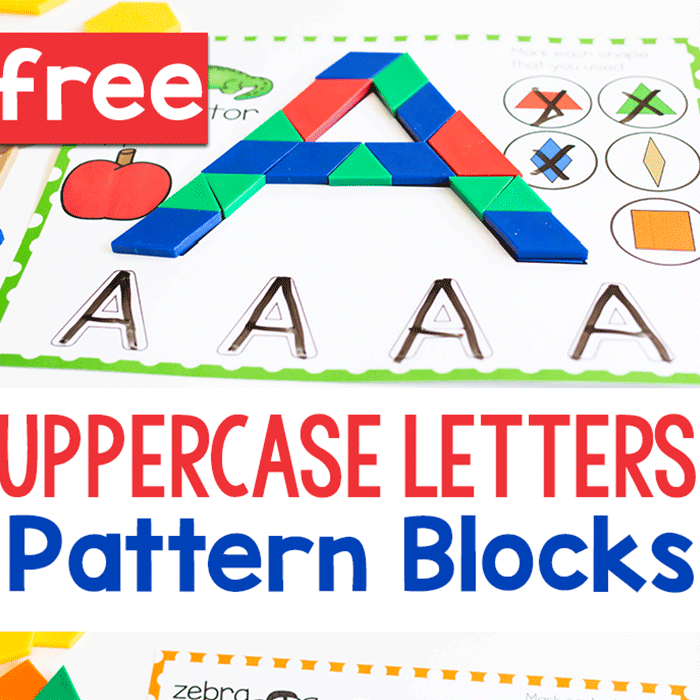 The also work great with Math-U-See blocks if you happen to have them. If not any unit block will work. 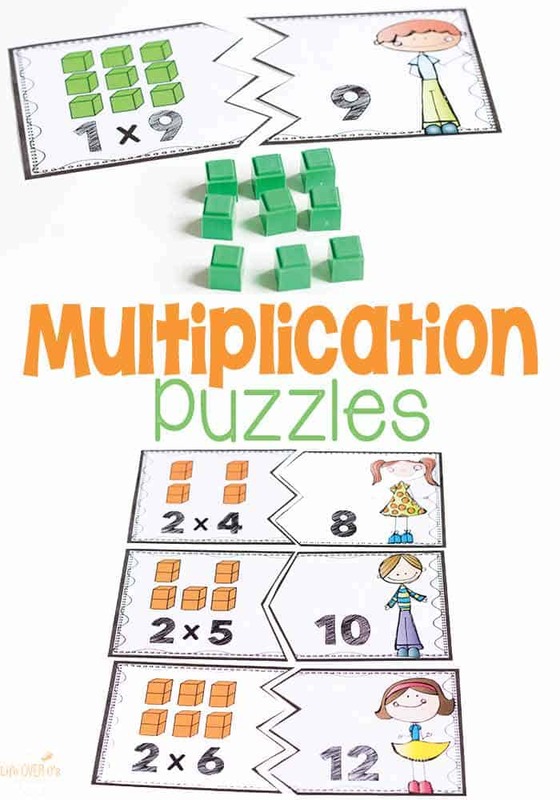 To prep: Print and laminate the multiplication puzzles. You can either print them all at once like me because I might forget otherwise. Or print them as you work through each multiple. They are arranged in sets so that you can print all the multiples of 9 or8 or 3. Whatever you need. 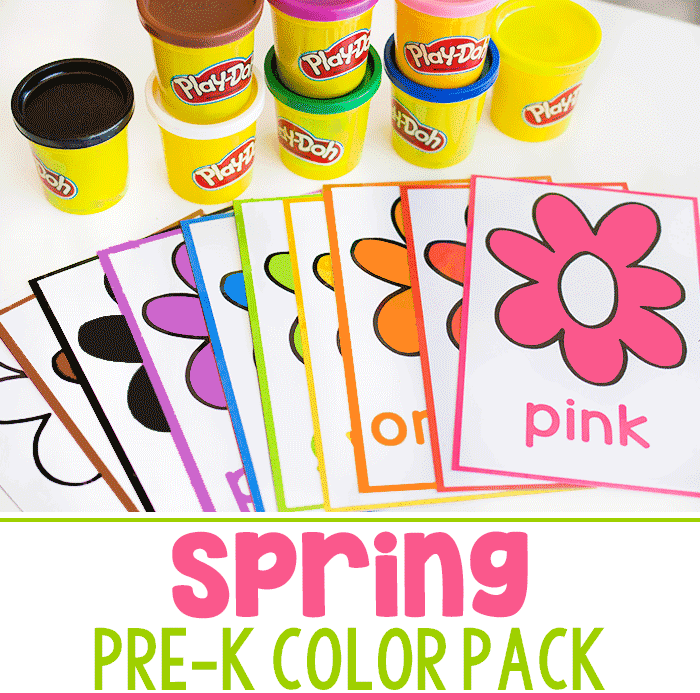 To use: Have your students match the problems to the products. Super easy. You may choose to have your students use math blocks to create the arrays shown on the problem cards. This is very helpful for kids who don’t quite grasp what multiplication is. They can start by skip counting the blocks (or better yet, counting each block individually) and then move on to multiplication. The idea is to show them that multiplication is much faster than counting on their fingers and toes. 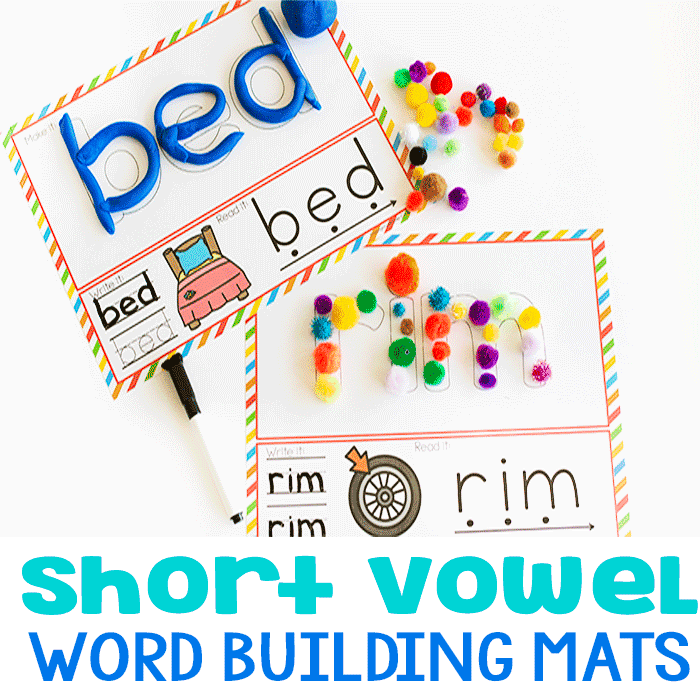 Just something to change it up from boring flash cards and timed tests. 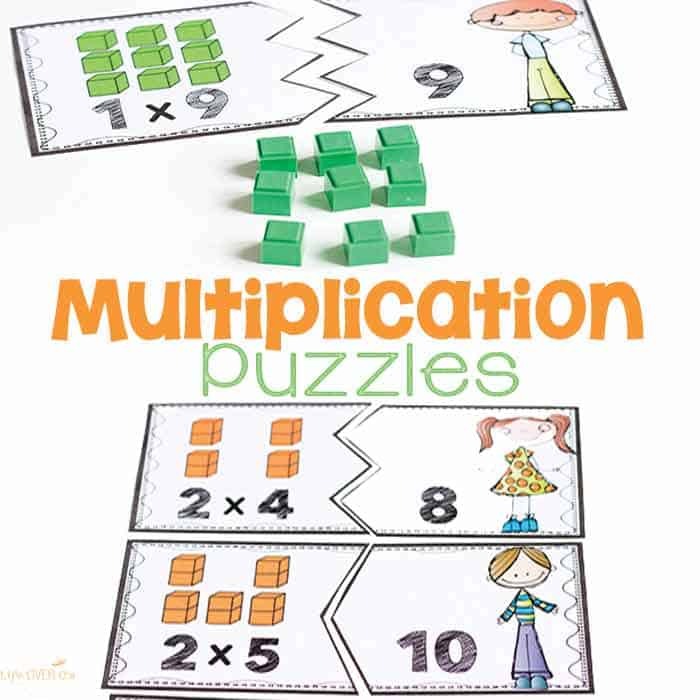 You can get these super cool multiplication puzzles below. Then, you’ll want to check out our fun Multiplication Spin & Win game and Multiplication “War” Card Games.